Why would you NOT use AdBlock? Why would anyone not use AdBlock? 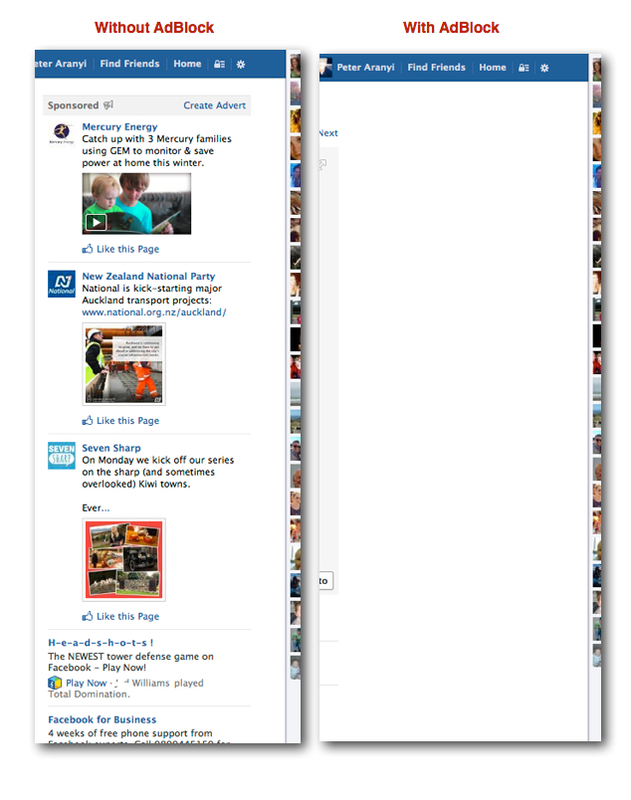 I sometimes turn off AdBlock for a few days to remind myself of how the internet really looks.